Felix believes a wedding photographer's goal isn't just to take pictures, but also to capture the timeless and joyous memories of your wedding day. He looks for those special moments and pays extra attention to the little details of your special day, including the laughs, smiles, and tears. Felix incorporates fine art, lifestyle, and photo journalistic approach to his photography. 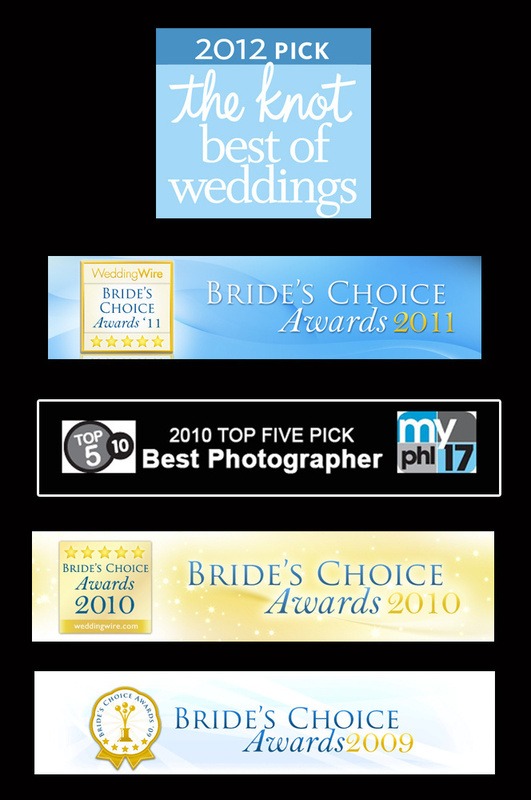 His goal is to share his skills and passion with you on your most cherished occasion. And he does it in a professional and unobtrusive manner. 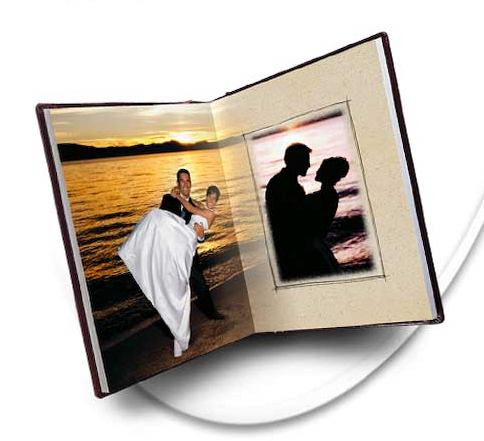 He invites you to consider him and let him capture your day's elegance, magic, and uniqueness at affordable prices. 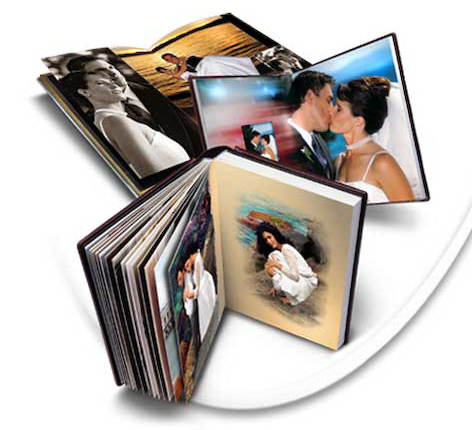 Click Here to view samples of weddings from start to finish. At the time of booking, a fee of $500 is required as a deposit to secure the day. Thirty days prior to your wedding the remaining balance becomes due. Note: Tax not included. All prices are subject to change without notice.